Being small gives businesses an advantage that large companies don’t have. They often know their customers personally and can treat them special. While it may surprise many readers, New York City has a lot of smaller communities with local businesses. In honor of Halloween, many stores give candy to children in costumes. What does your small business do to get your prospects and customers to love you? Here are 13 actionable marketing tips to help you make your customers love you. Send your customers a real old fashioned letter of appreciation. Just say thank you without the marketing-speak. Since small businesses often have a small list of customers, it’s easier to make it personal. Baseball teams offer give-aways on fan appreciation day. Spotlight your customers. You can do this on social media or in your retail establishment. Don’t limit yourself to photographs. Depending on your product, you can use cartoons or drawings by your customers. This is particularly good way to get children involved without posting their images on other sites. 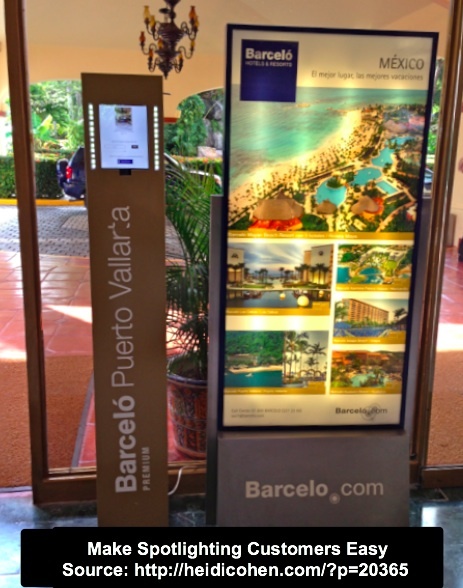 My personal favorite in this category was the Facebook kiosk at the Barcelo Hotel. Make your establishment the hostess with the mostest. 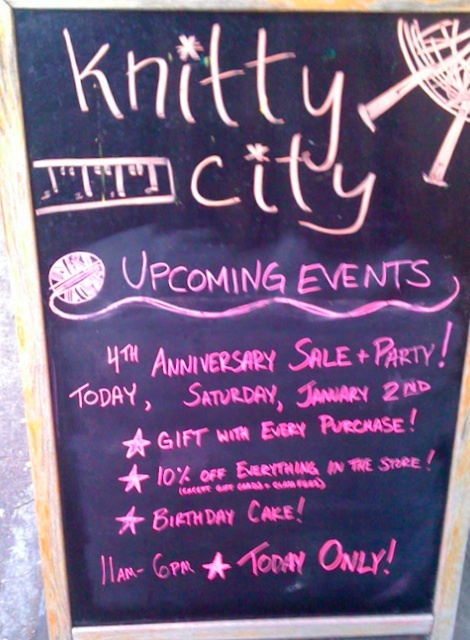 Provide candy or cake as a shopping pick-me up. Banks learned this a long time ago by offering coffee and cookies. Trader Joe’s always has a cook preparing their latest delicacy. Of course, don’t have something that will make a mess of your products. 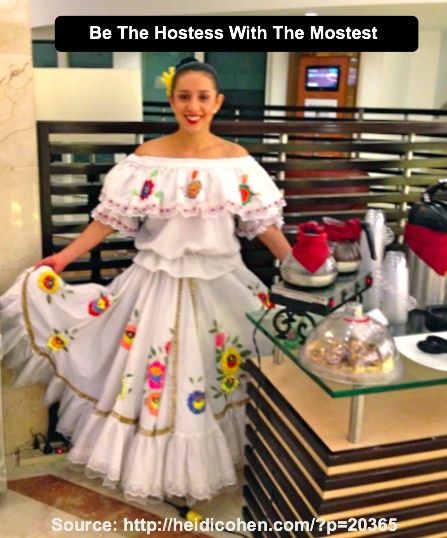 The Sheraton Bogota offered afternoon coffee and juice in their lobby served by a woman wearing a traditional dress. Surprise the four-legged companions. Provide a bowl of water and/or treats for dogs. The local Chase branch takes this one step further with a doggy photo gallery. This is an example of a large company acting like a small local business. Give away free reusable shopping bags. This is a gift that keeps on giving since people use the bags and carry your message with them. In New York City, Desigual hands out brightly colored bags on the street to entice people to visit their store. This not only attracts attention, it’s a great way to get people to notice your business. Take the free gift inside approach. Take a page from cereal manufacturers. Put something special in customers’ packages. 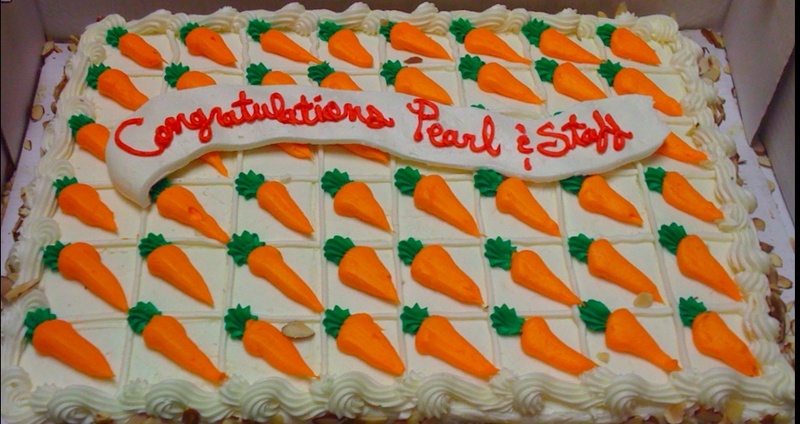 Give your customers a treat (quite literally!). Many high-end restaurants offer guests a small baked good. In the early days, Amazon included post-its in their packages. Use this opportunity to get customers to try a new product or just to make them feel good. I love how this high end, New Jersey restaurant embellished their treat to entice diners to join them for a special high-end dinner. Show customers how to use your products. Do live demonstrations so that customers can see what to do. Think of it as free mini-training. Take this one step further and record them to share on social media. William Sonoma always has something going in their stores. Have a product clinic. Help your customers to better use your products. For example, the Lion Brand Studio has a Crochet Doctor and a Knitting Doctor every week. Customers can just show up to these sessions to get their specific problems answered. Lion Brand Studio has a policy of offering this advice regardless of where you bought your yarn since they figure you’ll come back and buy from them. Teach free classes. Face it—if your customers can’t use your products, they won’t be happy with them. Apple stores provide free workshops to help customers use their products. Celebrate your birthday. Use this day to celebrate your customers. Offer them coffee and cake. Take this one step further by giving customers a special discount. (Want some tips? Here’s 50 ways to celebrate birthdays.) It’s a great way to have an event during an otherwise quiet time. Open your doors for related events. This is a great way to encourage customers to stop by your retail establishment. The event can be related to your product offering or not. For example, Knitty City has a monthly book club that’s not related to their business and Orbit Media hosts a monthly WineWeb. Give away your leftover food to a local not-for-profit. There’s no reason to dump food that’s going to go spoiled if you can’t sell it. Offer it to a local soup kitchen or other not-for-profit. If you’re not sure where to donate the food, call your local government or house of worship. In New York City, Zabars donates their food to local soup kitchens. Support a local not-for-profit. Don’t limit your charity to perishable goods. Get your customers involved as well. For example, many knitting stores hold special events to make blankets, stuffed toys and/or chemo caps for special needs people. Whether you try one or all of these 13 tips, what’s important is that you think about how to treat your prospects and customers special. It’s particularly important for small businesses since they often have smaller customer bases and can’t compete directly on price. What other ways have you treated your customers that you’ve found to be successful? What ideas have failed? 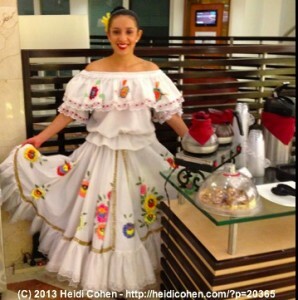 Photo Credit: (c) 2013 Heidi Cohen – All rights reserved. Limited use is permitted if linked to this article. Tags Barcelo Hotel, Customers, Halloween, Knitty City, Lion Brand Studio, Orbit Media, Sheraton Bogota, Zabars. Bookmark the permalink. The best thing i would recommend is to take criticism positively. Usually, people get offended once customer or a user starts pointing out mistakes/improvements in their products/services and this is a big turn off! No matter who you are, there is always room for improvement and customers are the best advocates in certain cases so pay attention to their words and see if you can find a way to make things better! We keep branded goodies such as t-shirts and screen-cleaning cloths in the office for customers and prospects who stop by. As a web marketing company, we don’t see tons of foot-traffic (other than for meetings and consultations), so when we do get visitors, we like to show them we are happy to see them! 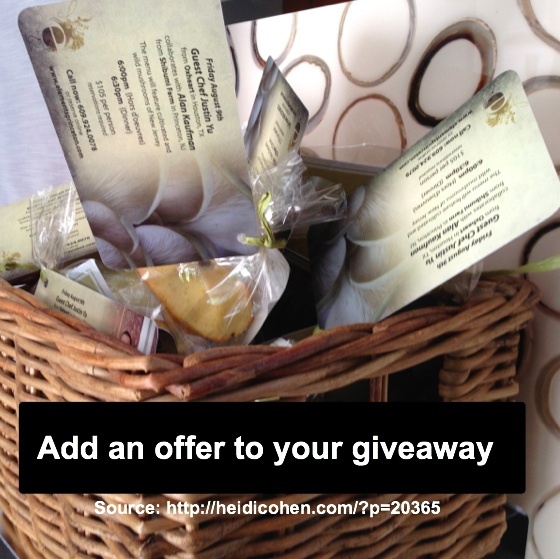 So many great ideas, Heidi, thank you for putting them all together into one blog post! I have tried to send out thank you cards to former customers and it worked out so well, it is a great way to create a lasting friendly relationship. I am very excited to try out the rest of the ideas as well!